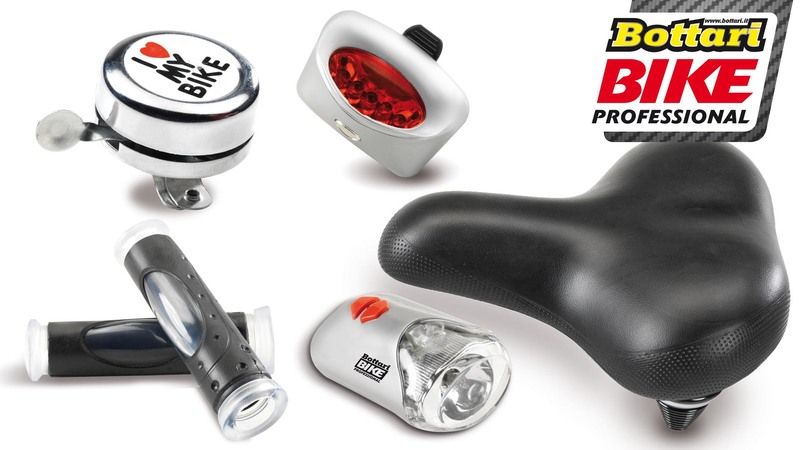 Bottari bike brand: Accessories for cyclists of all ages. 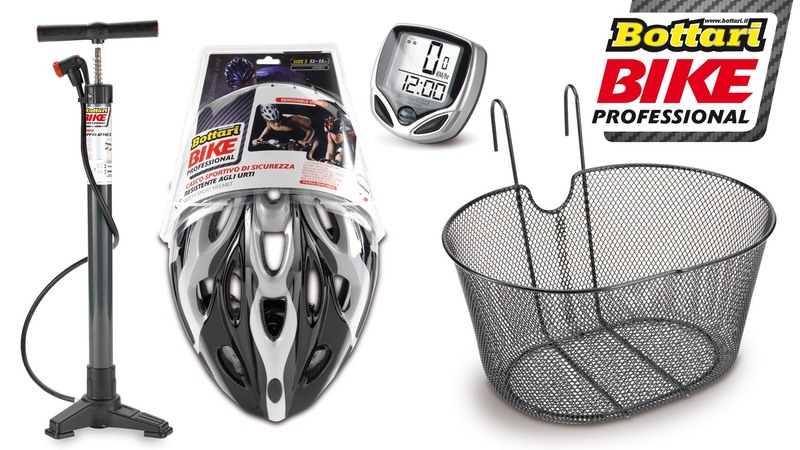 The Brand Bottari Bike refers to selected accessories for all types of bike and driver. The aim is to ennoble this means of transport as it deserves, with security, aesthetics and the comfort of the driver without neglecting the efficiency.